Gorgeous CTS4! AWD! Loaded with leather, heated seats and Navigation! Runs and drives perfect! 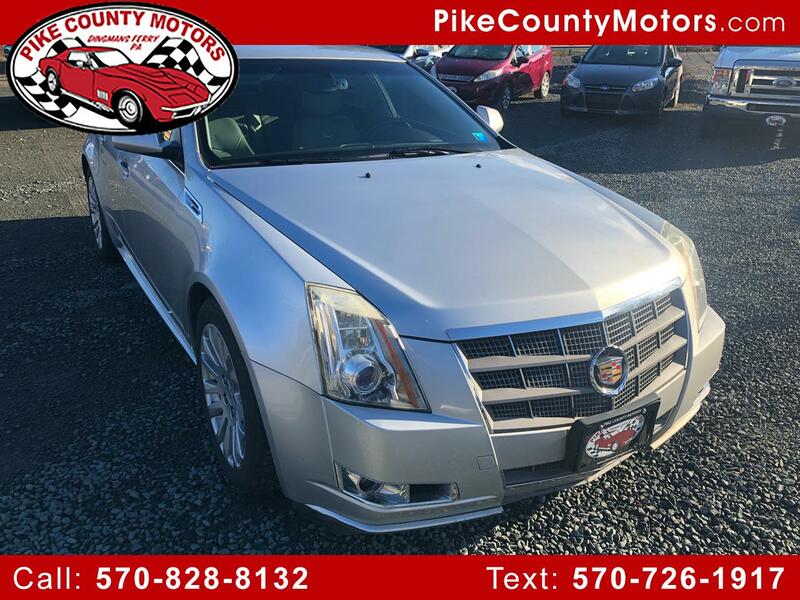 This Cadillac comes serviced, PA inspected and with a 1 YEAR WARRANTY!